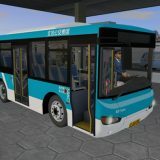 Caio Apache II 17.230 OD bus mod for Omsi 2. 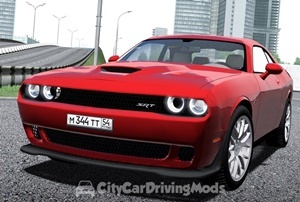 There are two versions of the model: Automatic transmission and manual. 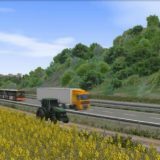 Gehrten V1.0 Map for Omsi 2. 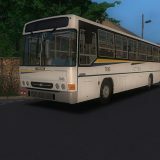 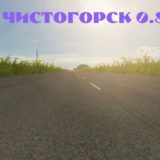 Attention: for the map you want to install an addon Hamburg Tag & Nacht for omsi 2. 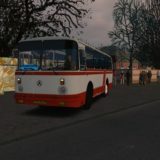 Marcopolo Torino GV F94 bus mod for Omsi 2.